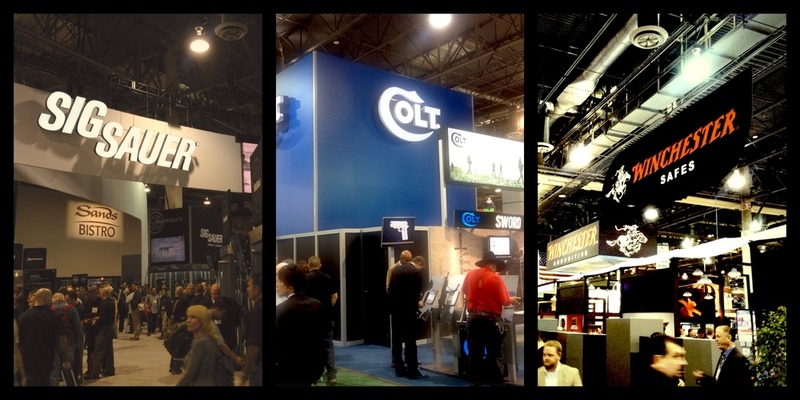 The FRN crew gives their impressions of what maybe the top 20 Guns and Gear of SHOT Show 2014. Welcome to Episode 103 of Gun Guy Radio! This is the podcast that shines a positive light on the firearms lifestyle. I’m Your host Jake Challand and this is your weekly dose of positive firearms talk, without the politics. LA Police Gear is offering an exclusive 10% discount to Gun Guy Radio Listeners. Don’t forget to use the “gunguy” discount code for 10% off! That’s gunguy, one word. Hurry! Discount offer ends January 31st. We are giving away the new Bond Arms “Back-up” in 45ACP! You get an entry for every quality Gun or Gear review that you submit to the Firearms Insider. We will be giving away prizes for the 4 runner ups as well! We are at SHOT show! Best of SHOT Show, 20 products might be this year at the Firearms Industry's largest tradeshow. Shout Out to Izzy Long for his awesome motion graphic work! Look for Tactically Practical coming to the network soon, as well as another Big Name existing show. LA Police Gear Operator Tactical Polo Shirt Only $14.99!!!! Don’t forget to use the “gunguy” discount code for 10% off! That’s gunguy, one word. Hurry! Discount offer ends January 31st. Next round: Entries Due by January 22nd.